26-29 October - remember to talk to Brian/Linc to come earlier or later. Halloween costume party is Saturday night. Saturday we order pizza to allow everyone time to change into their costumes. You should share pictures and narrations here. Attach the photos, don't hot link. Read about the accommodations at ICHQ here. Post travel arrangements / get an airport ride here. Honestly, you never know what'll happen at an ICOK. Dance party? Game tournament? 50-person costume ball? Gin quartet? Distillery tour? Rare beer sampling? And that's just stuff that's already happened. That could absolutely be a winner. @UPSLynx What's funny is that almost was a text to you and then I was like "nah, I'll post it for everyone" and then you swoop in < 60 minutes later. We should do this thing. Totally down to run a beer tasting. Or is someone already planning one? 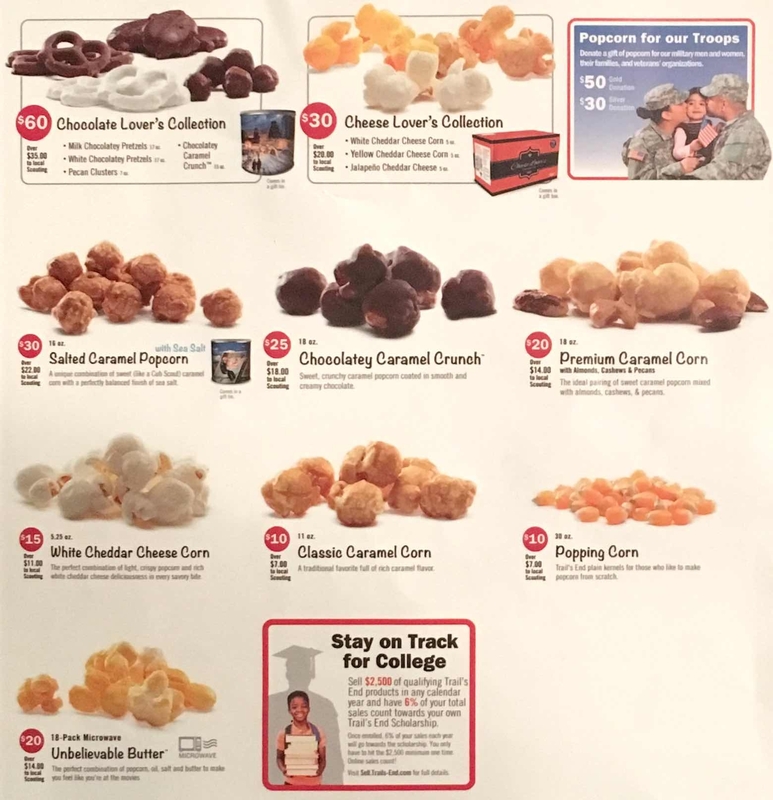 Also, apparently I am selling Boy Scout popcorn. If you're non-local let's assume ICNY pickup. Since you never know what will happen at ICOK... SPARKLING TASTING! Is anyone seriously considering this? I could probably talk Joe into going to this, resulting in us also coming to the party. @WagsFTW He knows there's usually a beer tasting at our house too, right? Oh for sure. Just thought it might make the trip even more enticing. lol. We haven't really talked about what we're doing that weekend yet. Usually there's a family thing at his sister's that weekend too. We'll keep you posted. So let us know if anyone is going to the beer fest! @UPSLynx @Linc @Cyclonite @Linc @RyanMM are you all down for the Fall Beer Fest? Friday or Saturday? are you all down for the Fall Beer Fest? I was holding my cards until @RyanMM decides if he's doing a tasting. Probably Friday night since most people are doing sparkling tasting on Saturday? Sparkles is on Friday. 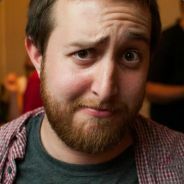 I'd be down to do the Beer Fest on Saturday (or @RyanMM tasting if not beer fest). Since it's over at 6pm on Saturday, that shouldn't be a problem for getting back in time for the costume party. Edit: I dropped out of sparkles, so I'd be available Friday or Saturday for beers depending on whether anybody else in sparkles also wants to do beers. @Charity and I are going to stick with sparkles, and skip the Beer Fest. My preference would be a @RyanMM tasting, maybe around 4pm either day. I dislike adding field trips to my event complexity personally, and I think maybe I was mentally underestimating attendance this year. The sparkling wine thing filling up in a day kinda made me go, "Oh, right, Icrontic chaos." Anytime between noon-3pm on Saturday would probably be ideal for beer tasting. I do want to allow enough time afterward for costume prep and whatnot. That will also allow folks to hit the fall beer fest friday night. I haven't been to it since 2012, I think. It is generally a very good time, I just don't really like crowds so I tend to avoid it. Saturday early afternoon sounds good to me. Is that going to be a signup too? Highly unlikely that I'll be around Saturday afternoon, but who knows. I don't want to hold a spot unless/until I'm sure. Kid's football team is a lot better this year, and there's a non-zero possibility of a playoff/championship run. That would take us deep into this month and possibly into Nov.
Looks like I'm in for Friday night. Saturday is football playoffs, so I won't be able to. Also be flying solo because wifey will be otherwise engaged with family stuff that (thankfully) doesn't require my presence. Is anyone planning to use the tap system?